The Heal Center’s Foundation Course in Aromatherapy is designed to introduce to the beginner all the key elements of this popular natural therapy. 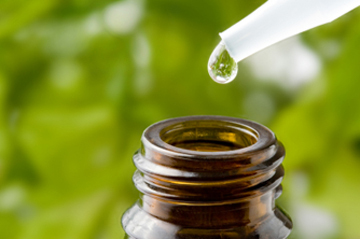 Aromatherapist and Reflexologist, Roz Zollinger, draws from her 28 years’ experience as a practitioner and teacher to introduce to you the fascinating world of essential oils, together with their wide-ranging therapeutic benefits. Click HERE to learn more or register for the course.